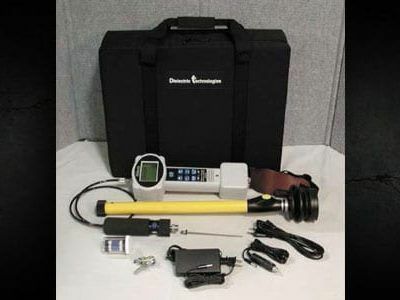 The UltraRAE benzene monitor is a personal gas monitor that is used to quickly spot-check the environment for compound-specific hazards. 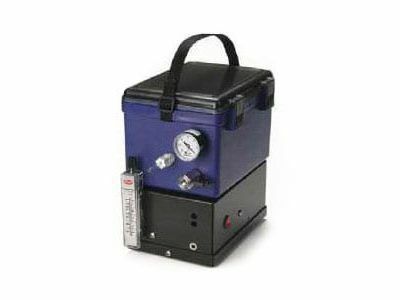 This unit removes the disadvantages of traditional colorimetric tubes and gas chromatographs by using a combination filter tube and Photoionization Detector (PID) that can generate results in 1-2 minutes. 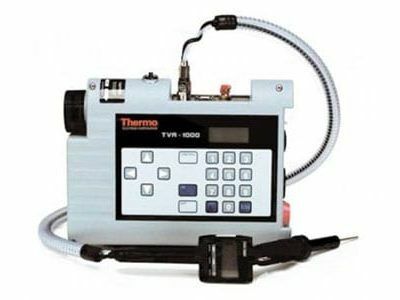 You can use the UltraRAE benzene monitor to test for environmental concentrations of Benzene, Methylene Chloride or Butadiene in a wide variety of applications. 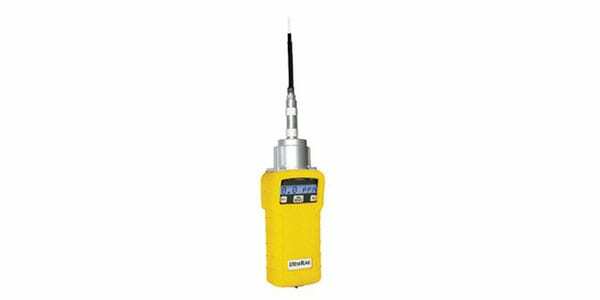 Keep personnel safe with easy to recognize alarms, large keys for easy operation, and detection of particles 0.1 ppm and up.